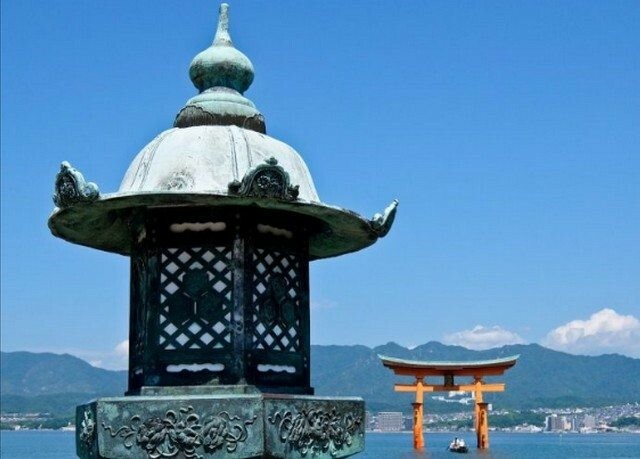 The 2019 New York Times ranking of destinations to visit has been published and Setouchi, Seto’s inland sea region in Japan, ranks 7th out of 52. 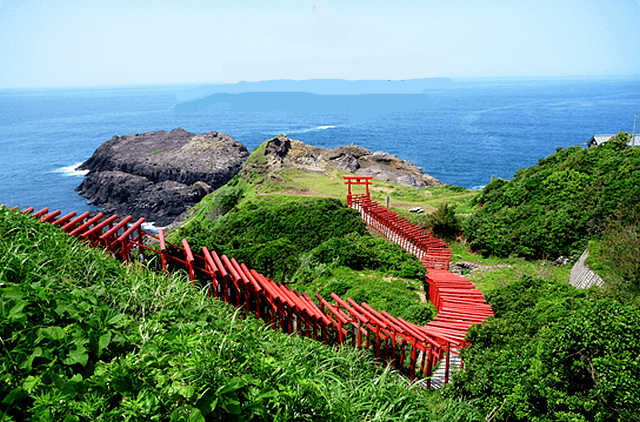 The article highlights the rich variety of preserved landscapes, culture and ancestral traditions that inhabit this region as well as the Triennial of Contemporary Art that will take place from March to November on more than 12 islands in the archipelago including Naoshima, Teshima and Honjima. Other exceptional events will take place this year 2019: Setouchi Sea Planes, Japan’s only seaplane company, will expand its scenic flights to several islands in the Seto Sea. A Japanese start-up will organize the « Shooting Star Challenge » and launch a microsatellite that will create the world’s first artificial meteor shower, aiming to fill Setouchi’s sky in spring 2020. 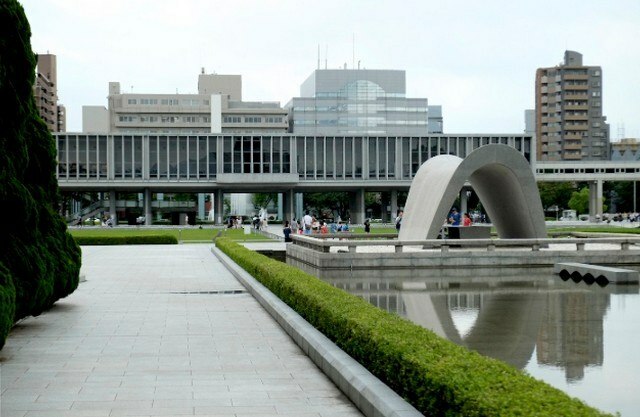 This year will also mark the reopening of the Hiroshima Peace Memorial Museum, one of Japan’s most visited sites, after a €50 million renovation that will last more than 8 years. Between sea and mountains, culture and nature, the Setouchi region today represents one of the most promising tourist sectors in Japan and has certain assets to strengthen its position on the French market. The province is composed of seven prefectures, located 450km on either side of the Seto inland sea: Ehime, Hiroshima, Hyōgo, Kagawa, Okayama, Tokushima and Yamaguchi. Setouchi has rich and varied attractions, such as an important historical heritage, as well as many of Japan’s most imposing and visited shrines and castles, such as the castles of Himeji and Matsuyama or the sanctuary island of Miyajima and its famous floating torii. Some bridges are internationally renowned, such as Kintaikyo, which is one of the oldest in the country, or the Grand Pont de Seto, one of the longest in the world. The destination also benefits from a wide variety of natural landscapes that are discovered differently throughout the seasons, all year round. Finally, Setouchi offers an authentic dive into the heart of true Japanese culture.